It's February - traditionally a hard month for teachers. With some changes coming in my district, there has been an extra layer of tension and uncertainty. Instead of getting stuck in this, I have spent a lot of time lately reflecting and reconnecting to my purpose. No matter what role you are in, why do you do what you do? It's easy to say "students", but I would challenge you to go even deeper than that. What is it about working with students that drives you? Is it seeing them learn? Is it preparing them for the future? Is it the relationships? Is it seeing them develop a love for your content? All are important, but is there one that is more fulfilling to you than others? If you could be doing something else, what would it be? I've always been a teacher of some sort, and my identity is tied to that. When I moved from teaching music to ed tech, I initially struggled with "losing" the music teacher part of my identity. When I moved into administration, I worried about "going to the dark side". But each move has accelerated my growth and given me new skills and perspectives. Sometimes it's worth thinking outside the box of where you currently are to see the opportunity to develop a passion for a different area. I like working with people. The parts of my job I like the most are those where I get to interface with people. The ones I like the least are where the tasks I am doing feel more removed from the people they impact. I am happiest when I am in a people-focused role. Relationships are a huge factor in me enjoying my work. I like working with the big picture. I love making connections between various things that don't seem connected. I do my best work when I can see the big picture of how things fit in and I can help figure out how to get there. There are many more things, but those two stuck out the most to me. Guess what? I can do them in lots of different jobs. Teacher, administrator, ed tech specialist, etc. It was comforting to come to the realization that no matter what I do, I will be able to do these two things that matter a lot to me - and, because of that, I trust that I will find joy in my work. How are you limiting your thinking, and how could you expand it? 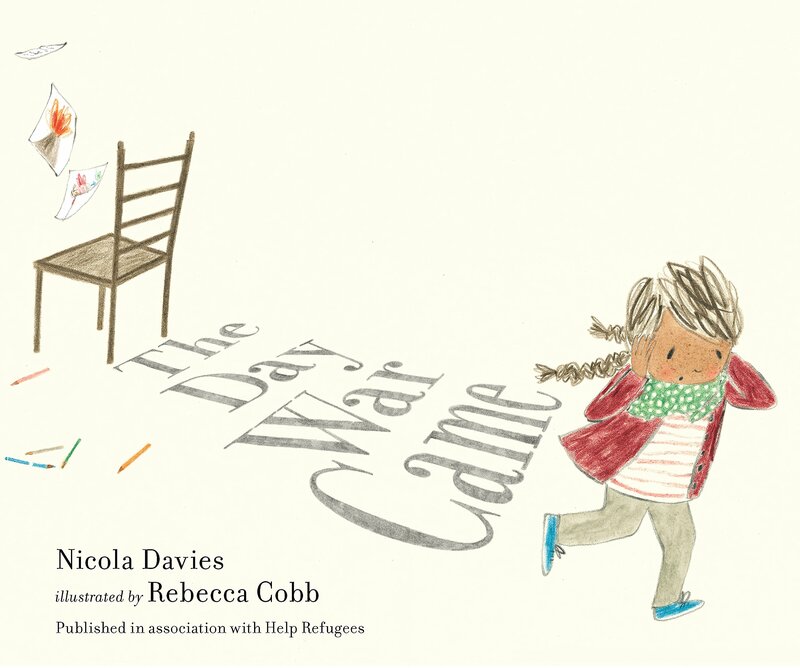 As a part of my Google Innovator project, I have been making my way through books about migrants & refugees. Reading for fun is always a win in my book, and reading stories about a subject I am passionate about is even better! If you are a teacher (or person) wanting to learn more about the refugee experience, I highly recommend picking up one or more of the books below. All have been available through my local library. If you want to go a step further, I'd consider adding some of these to your classroom library or reading them with your class. The more we share about these experiences, the more our students will build empathy and knowledge of the world! It also helps normalize conversations about other cultures, which can build safety for students who live in a world of mixed cultures every day. Without further ado, here is the very beginning of my list, consisting of picture books that would be perfect for a read aloud! This book is not tied to any one specific country or story, but illustrates how quickly you can go from living a normal life to having everything turned upside down. It also touches on the challenges of being in a new place. 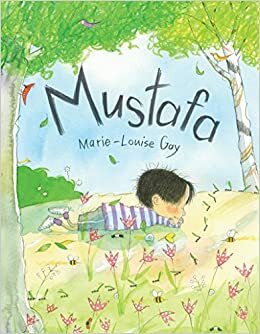 This book tells the story of a little boy in a new country, trying to make sense of a language and culture he doesn't understand, and how a simple act of kindness changed his world. 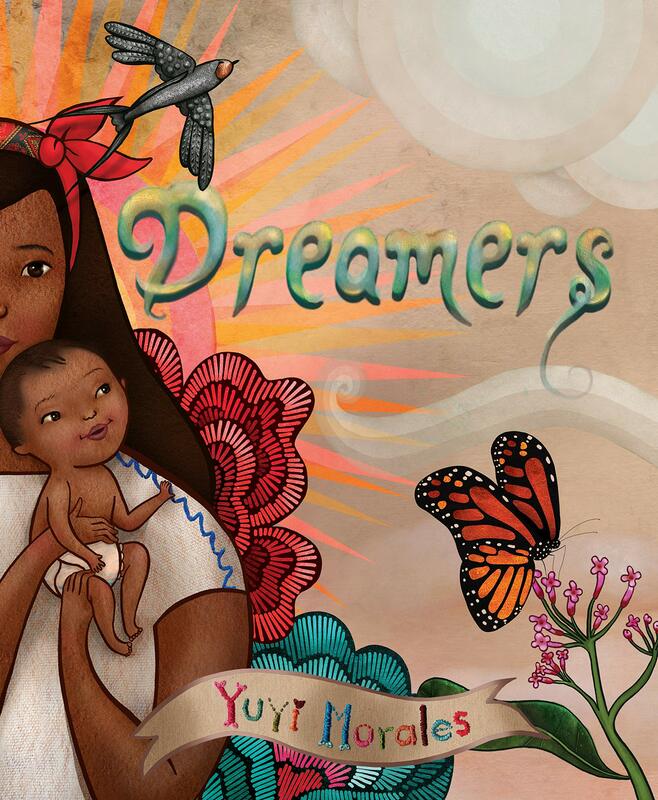 This poetic book describes the dreams of those moving to a new country. I particularly enjoyed the focus on books & libraries, and how they can further our dreams! 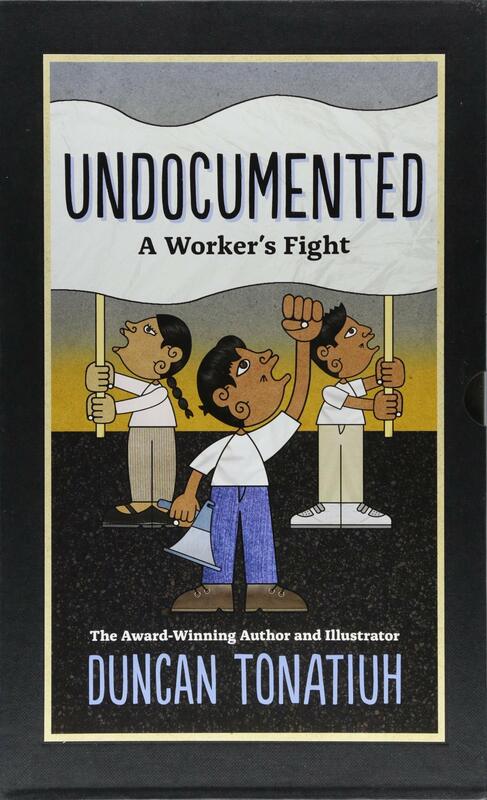 This is an inspiring story of an undocumented worker who worked with others to fight for fair wages and proper treatment at their jobs. It has great ties to both current issues and economic/social studies lessons! Check out these books, and let me know what you think in the comments!